As we age, the skin changes texture and tone leading to blemishes, fine lines and wrinkles, brown spots, and an overall damaged and unhealthy appearance. There are several factors that hasten the skin ageing process, such as sun, dust, smog, smoking, improper diet, as well as stress and hormonal changes due to pregnancy or menopause. 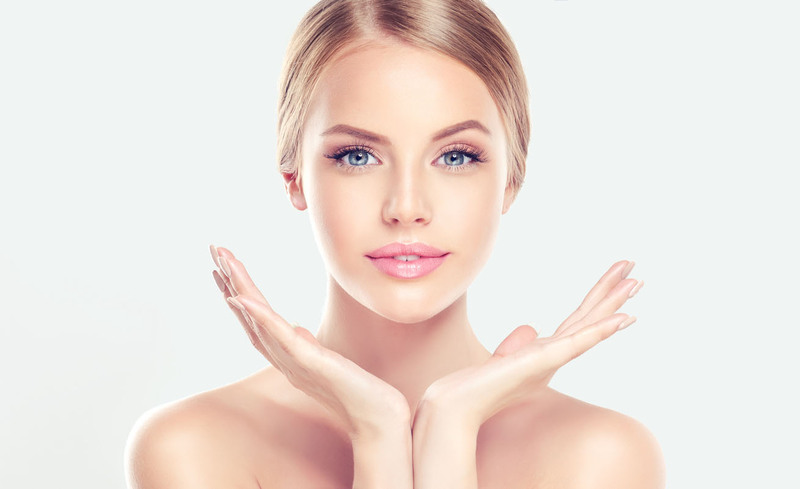 Here at The Bournemouth Laser and Skincare Clinic we provide a number of skin rejuvenation treatments, which will improve the texture, tone, and colour of your skin, as well as treat photo ageing. Interactive image. Go to each zone to learn more. Click on the image to hide all tooltip messages.